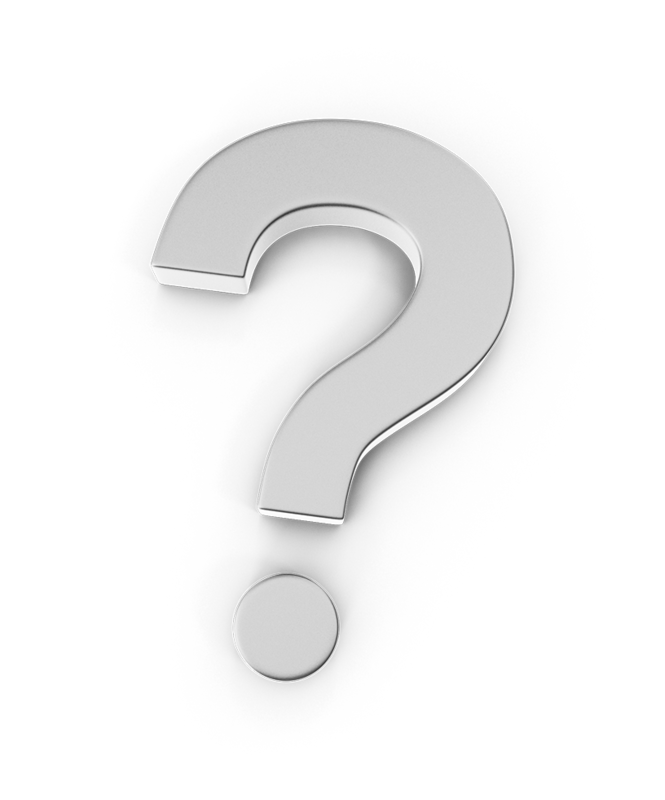 Find detailed answers to specific questions about how Maker Box works here. How do I change my subscription to another plan? To change your subscription plan, access your account settings first. 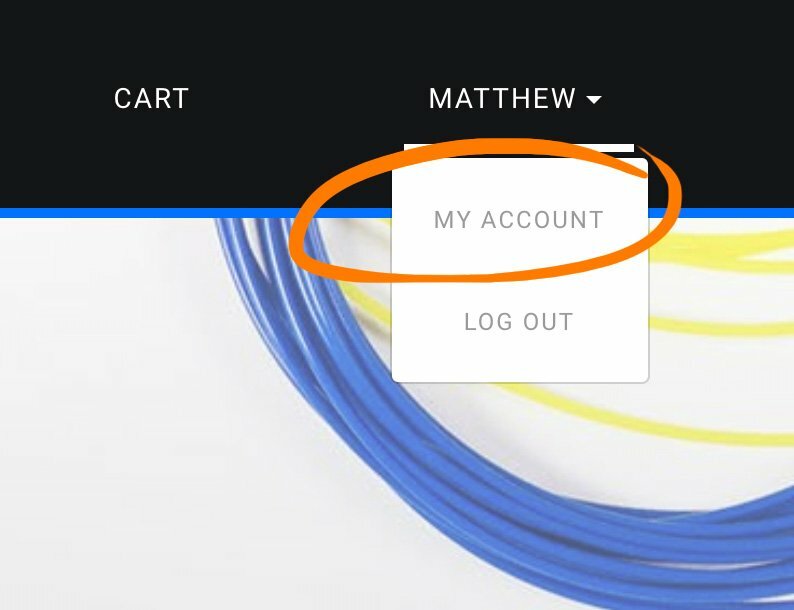 You can do this after you log-in by hovering your username in the upper right of the navigation bar, and then clicking on "My Account." From there, navigate to the Your Subscription(s) tab, and click the edit button, as shown. 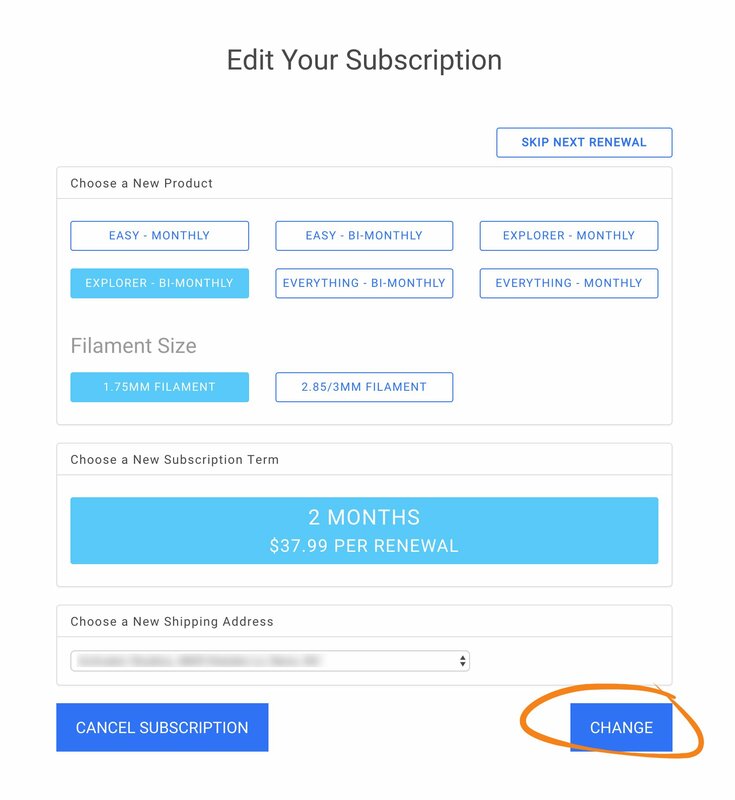 You will be brought to a page where you can change all the different aspects of your subscription. Select the plan you want, and then press "Change." 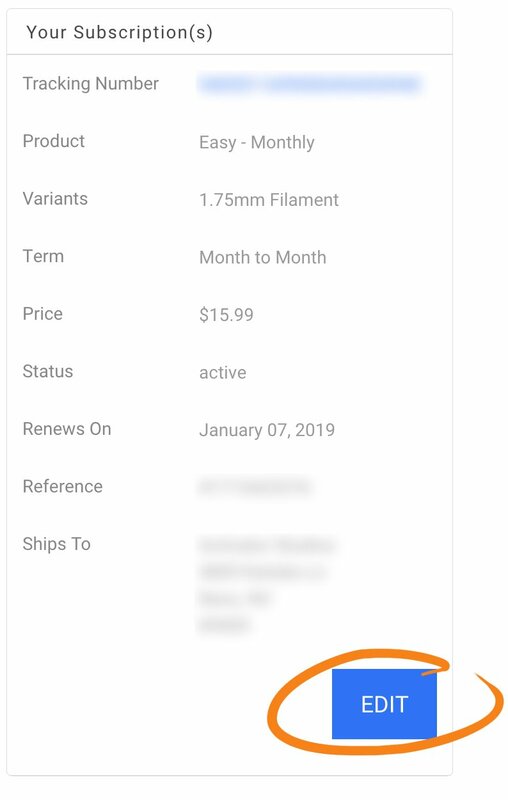 You'll be brought to a screen comparing your old subscription choices to your new subscription choices. If you approve, confirm again, and your plan has been changed!